The creation of several new liveable city centre developments would make city living more attractive to more people, and provide a real alternative to living and working in the suburbs. These new developments would have to be well designed and have as many amenities as possible (GPs, gyms, playgrounds, crèches, etc.). 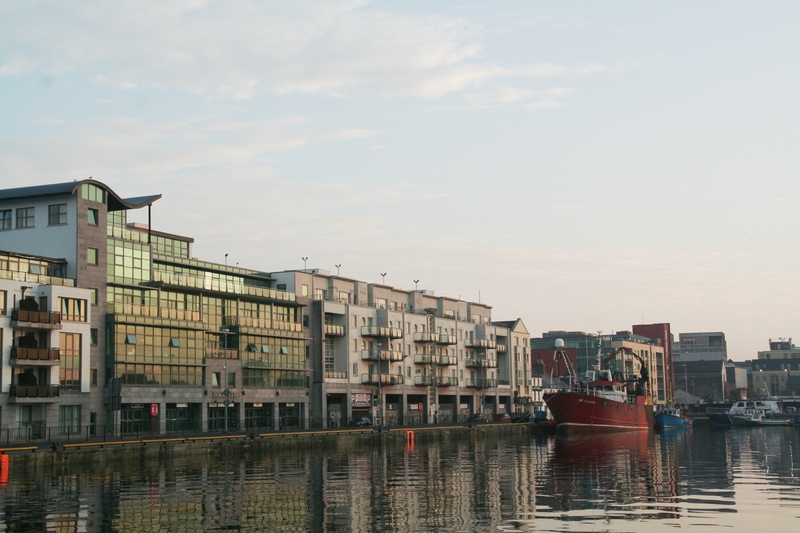 Potential locations for such new developments include the Galway Docks, Ceannt Bus and Train Station, the northern side of Eyre Square and Dyke Road. Well-built, spacious and affordable apartment housing that caters for a variety of occupants including families with attractive design features (large windows, generous balconies, etc.) could be constructed. Retail (grocery shops, cafés, restaurants, etc.) and other commercial units could be located on the ground floor. Instead of going to the edge of the city, commercial units could be accommodated in these new developments. City centre employment would be promoted with the creation of offices, low cost workstations and collaborative workspaces for start-ups and established companies. In the case of the Dyke Road, there would be no encroachment into Terryland Urban Forest Park.